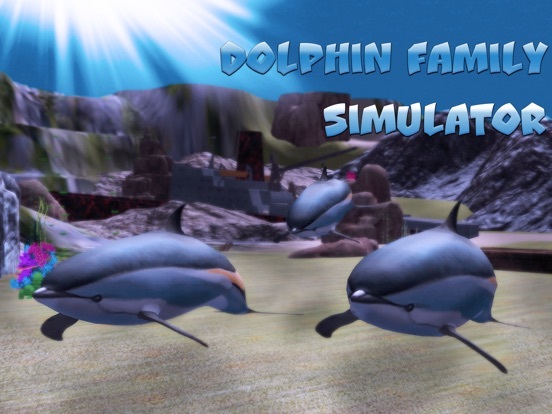 Swing your dolphin flipper in a new dolphin sandbox - Dolphin Family Simulator. Dive into breathtaking ocean sandbox - join wild dolphins, hunt fish and animals, explore the wild ocean nature. Water animals and nature will provide challenge. 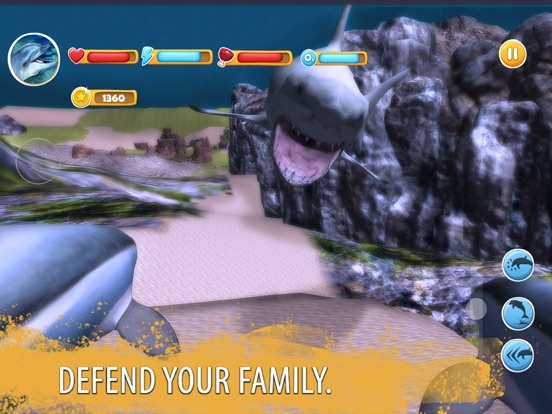 Tell your dolphin tale with Dolphin Family Simulator - ultimate ocean survival game! Dolphins live in pods for survival. Find your flipper folk, start an ocean family with other dolphins - experience wild dolphins life is our sandbox. Wild ocean has opportunities in its water, take them with your flipper. 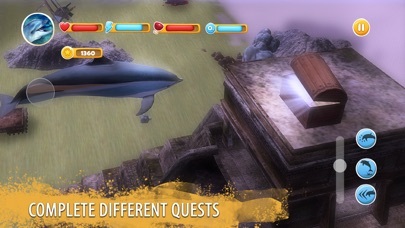 Ocean quests will help your dolphins with survival. Unleash dolphins on other fish and animals - dolphins share predator’s natue and hunt for survival. Dolphins can play with all fish and water animals. Watch dolphin needs for survival in water - eat and breathe when needed, breed when nature calls. That’s how dolphins live in ocean wild nature. Our sandbox offers many survival strategies. Ocean has plenty of fish! 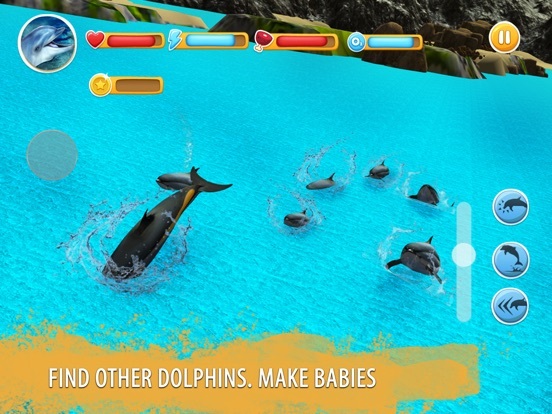 Find your place among it with wild dolphins in wild water. Ocean water awaits new dolphins. 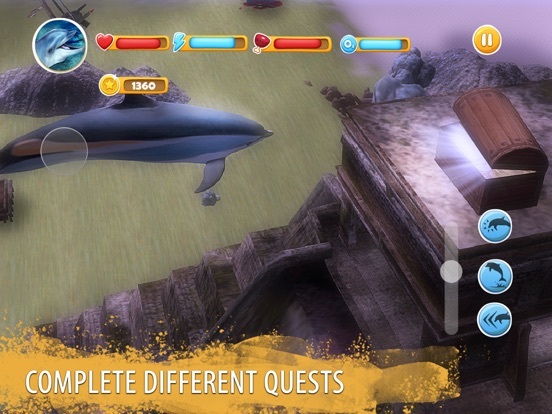 Dive into exotic water world of ocean, travel with wild dolphins into fish realm. All fish and animals will know the best flipper in the wild water. Survive in wild ocean or enjoy cool sandbox - be a fish in the water. 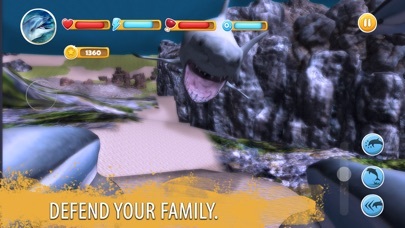 Water world sandbox is open for survival of a dolphins family. 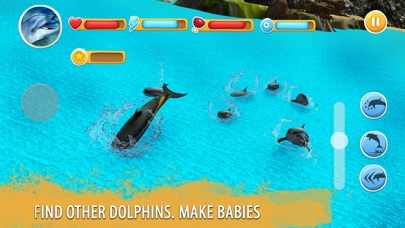 Become a wild dolphin in the ocean - the most adorable of water animals! 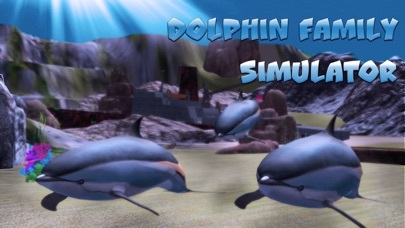 Dolphin tale begins - swim in the ocean with wild dolphins in Dolphin Family Simulator!